Larry A. Smith was admitted into the bar 1973 and served on the U.S. District Court. 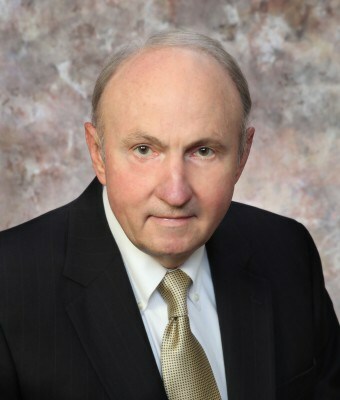 Larry is a long time resident of the Mississippi Gulf Coast and currently serves “Of Counsel” for Dogan & Wilkinson, PLLC. Larry joined the law offices of Dogan & Wilkinson, PLLC in 1995.